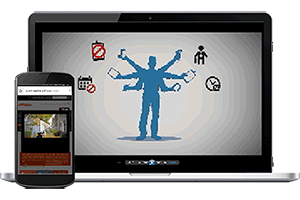 Facilities management software is the best way for facilities and property managers to manage the complicated workload of maintaining an organization’s physical environment. Facilities management is a growing profession where professionals must master multiple skill sets to ensure functionality of a physical space or building. These skill sets involve the integration of people, place, process, and technology. 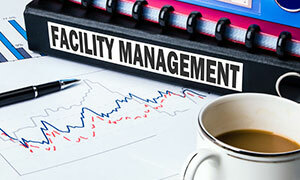 Facilities management is difficult to characterize because of the wide variety of functions it serves. In essence, facilities management involves the security, maintenance, and repair of the physical space occupied by an organization. Typical examples are offices, shopping centers, manufacturing plants, sports centers, government buildings, and other physical environments where people work and conduct business. 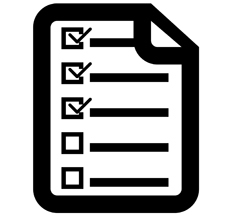 What Can I Do to Improve My Organization’s Facilities Management? Often facility management involves working with different, and sometimes conflicting, priorities. 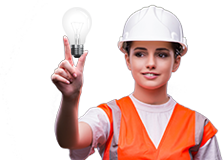 With facilities maintenance management software, maintenance managers can track, schedule, and document all asset repairs and preventive maintenance tasks. Over time, the data compiled by facilities maintenance software reveals key performance indicators about the labor and material costs of facility management. Facilities management software is the best way for facilities and property managers to manage the complicated workload of maintaining an organization’s physical environment. Also called computerized maintenance management software, facilities management software helps facility and property managers with work order management, service requests, inventory control, asset management, reporting, and other maintenance tasks. 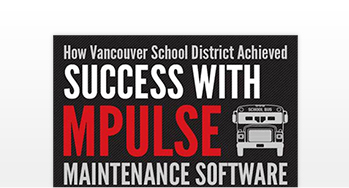 MPulse computerized maintenance management systems software for facilities management can help make your maintenance operations more productive and more efficient, whatever your needs.